Real Madrid’s week has started with bad news as Karim Benzema did not train with the group at Valdebebas on Monday. The French striker missed out on the session with his teammates due to pain in his neck and he remained inside the facilities at the Ciudad Deportiva. The news comes at an inopportune time for Real Madrid given how well Benzema is currently playing. He is the top scorer this season with 18 goals and he has scored three in his last three LaLiga games. 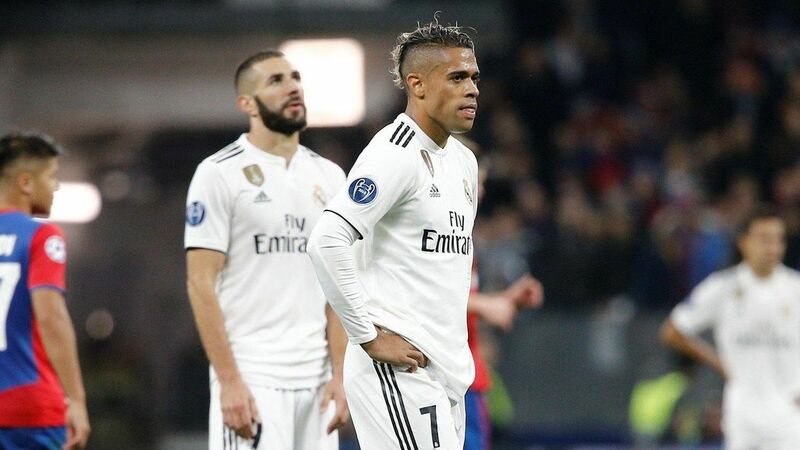 Under Solari, Benzema is one of the first names on the teamsheet and he has played the striker in 81% of the total minutes he has been in charge. The 30-year-old has accumulated 1,827 minutes since the Argentine manager took over. At Madrid, they are confident that the rest will do him good in order to alleviate the pain in his neck with an eye on having him fit and ready on Wednesday.